My work in education has focused on developing learning resources, particularly in the areas of culture and development. 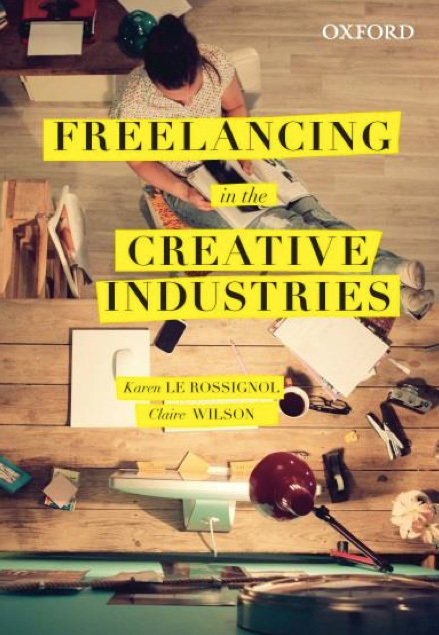 In 2015 I co-wrote the tertiary textbook Freelancing in the Creative Industries (Oxford University Press, 2015) with university lecturer Karen Le Rossignol. The text is intended to guide emerging artists through their journey as an emerging freelancer in the creative industries. With an emphasis on creative thinking and problem solving through diverse case studies, the book encourages emerging freelance practitioners to open their minds to diverse ways of practicing, such as exploring cross-disciplinary practices or developing creative online marketing strategies. It takes examples and references from various sectors including: visual arts, writing, performing arts, music, new media arts and cross-disciplinary arts. Throughout the book there is a build up a freelance portfolio with reflective learning activities in each chapter. These activities help apply the content of the chapters to individual practice. They accumulate so that by the end emerging or student creative artists will have a portfolio that is directly related to their field of practice. In 2008 I worked with the International Organisation for Migration (IOM) on the Thai/Myanmar border in their Cultural Orientation education program. I developed learning resources for refugees resettling to the USA and Australia to be used within the classroom as well as in other self-learning spaces. I developed the resources based on class observations, working closely with trainers and testing the material with refugee groups. The resources have since been used in other IOM resettlement programs. 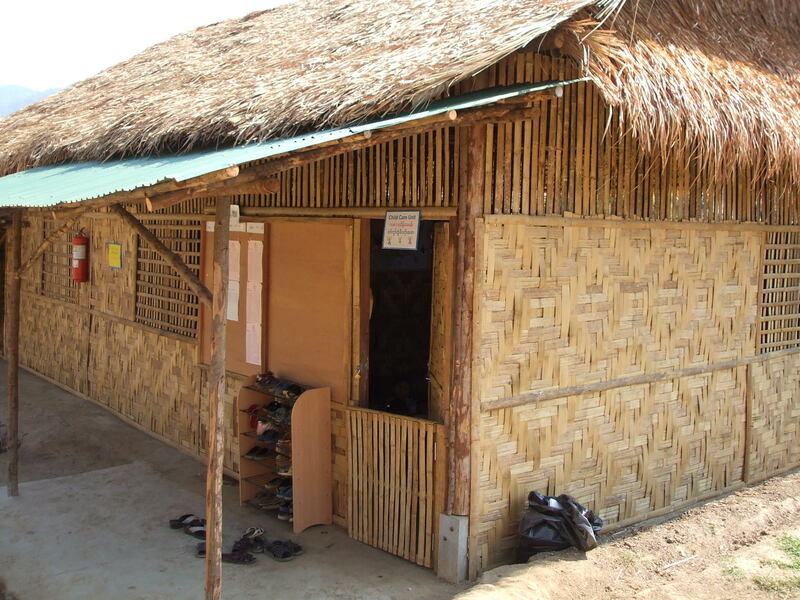 Umpiem refugee camp IOM classroom. As part of the IOM program, I facilitated a workshop for trainers at the Annual Southeast Asia Cultural Orientation retreat in Thailand, as well as a two-week train the trainer program in Kuala Lumpur, Malaysia. Prior to this I had worked at Deakin University in the Knowledge Media Division to help coordinate the delivery of learning resources for on-campus and on-line university courses in the Business and Law faculties. I have a Certificate in English Language Teaching for Adults and I have taught in a number of contexts, such as delivering introductory Spanish classes at the Council of Adult Education, presenting on writing for visual artists at Craft Victoria’s annual Craft and Design as a Career professional development day and delivering seminars in Australian literature at the University of Barcelona’s English Department as part of their Tricontinental Lecture series.